Google's rolling out a fancy new online store to go along with the fancy new Chromebook Pixel introduced on Wednesday. Google is getting rid of the devices section on Google Play and replacing it with the hardware-focused Google Store at store.google.com. 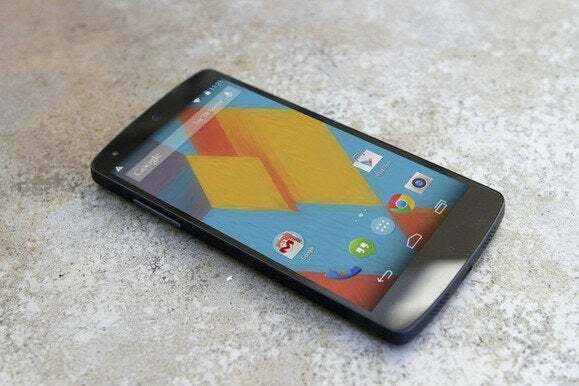 The company said its hardware product lines were just getting too numerous to house at Google Play and they needed their own dedicated site. Google is billing the store as the place to buy and learn about "the latest products made with Google." The impact on you at home: Although it's under a different name and URL, the new online shop offers everything you get now on Google Play. 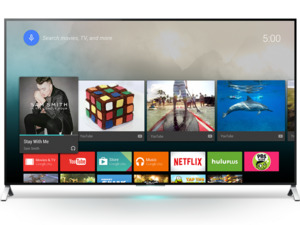 It's your one-stop shop for Nexus phones and tablets, the Chromecast dongle, Chromebooks, Android Wear smartwatches, the Nexus Player, Nest thermostats and smoke alarms, as well as various device accessories. Google says that anyone with a current order in at Google Play will still be covered, as Google is transferring all order info over to the new store. 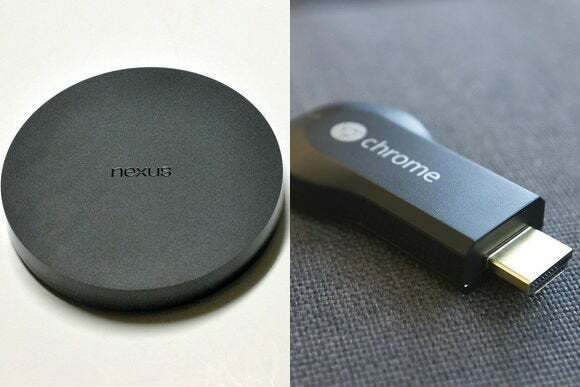 The Android TV-powered Nexus Player (left) and Google's $35 Chromecast (right). To celebrate its new store, Google is offering free shipping on all items purchased at The Google Store for a limited time. If you need a Folio cover for your Nexus 9 or an extra USB Type C cord for the new Chromebook Pixel, you can save yourself a few bucks on freight costs. Google's new online shop isn't the only retail joint the company is working on. The Telegraph reports that Google recently opened a physical retail outlet called The Google Shop in London. The new shop uses the "store within a store" model and is housed within a Currys PC World location (no relation to this PCWorld!). Like the Google Store, the new Google Shop sells Android phones and tablets, Chromebooks, and Chromecast dongles. Borrowing from Apple, the Google Shop will also teach shoppers how to use their fancy new Google devices and demonstrate the company's top apps.